Includes over 250 exercises for choral groups and singers of all ages focusing on building choral sound through the warm-up. For over 30 years conductor and voice teacher Joseph Caulkins has used these tried and true exercises, refining them into a system focused on teaching good vocal production, ensemble techniques, listening, and choral artistry. 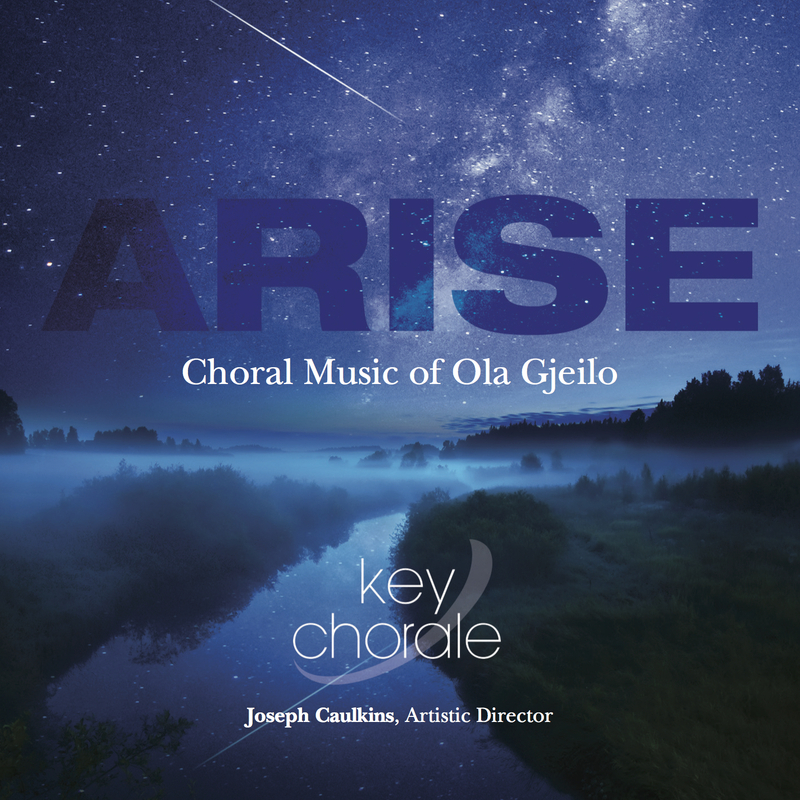 ARISE, Key Chorale’s newly released album features two world premiere recordings commissioned from composer Ola Gjeilo, including the title track ARISE commissioned to accompany the aerial ballet of NEA National Heritage Fellow Dolly Jacobs at the 2017 Smithsonian Folklife Festival Cirque des Voix® performances, The Lake Isle II commission by Key Chorale, as well as other works by Ola Gjeilo and contemporary composers highlighting themes of beauty, transformation and sacred harmony. 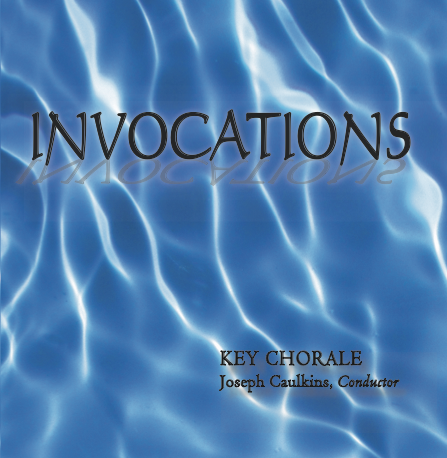 INVOCATIONS, released by Key Chorale, of Sarasota FL in 2010 features the world premiere recording of Invocations: Prayers for the Earth, a commissioned work by Dale Warland in honor of the Chorale’s 25th Anniversary, and Three Days by the Sea, a commissioned work by Gwyneth Walker. Featuring clarinetist Bharat Chandra. 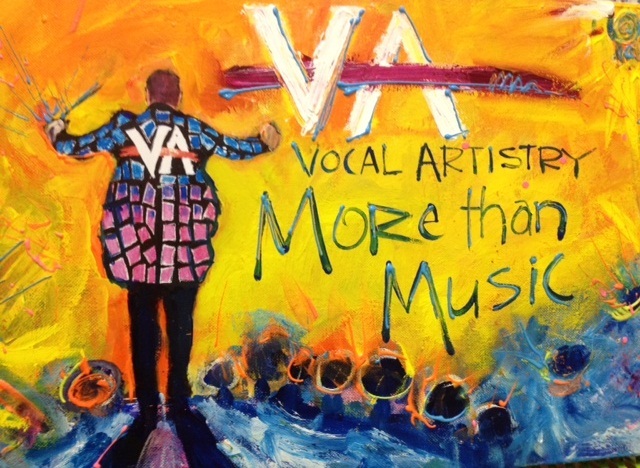 Highlights include: Sleep – Eric Whitacre The Seal Lullaby – Eric Whitacre God So Loved the World – Daniel Moe In Remembrance – Jeffrey L. Ames Cost includes shipping. Auditions are a nerve-racking experience. As a conductor I have sat through hundreds of auditions, but I never forget my very first dance audition at age 9. Sure I had never had a dance lesson or a teacher, but everyone knows the key to ballet is the perfect costume. 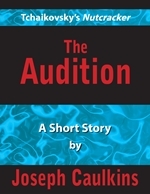 This is an eBook and when purchased you will receive it as an electronic download. To say that Johnny Starr is a colorful character is an understatement. A combination of Johnny Cash, Wayne Newton, and Rodeo Clown with a knack for telling stupendous tall tales, Joe’s grandfather was never at a loss for words when telling folks how it’s done, how it should've been done, and why YOU are an idiot! This is an eBook and when purchased you will receive it as an electronic download. Much of Joe’s childhood was spent in his parents’ dimestore. His top-secret reconnaissance missions took him from the break room, past sewing and notions, and into a world of discovery including ladies underwear and specialized weapons of destruction. 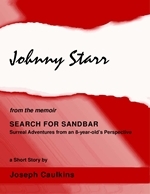 This is an eBook and when purchased you will receive it as an electronic download.